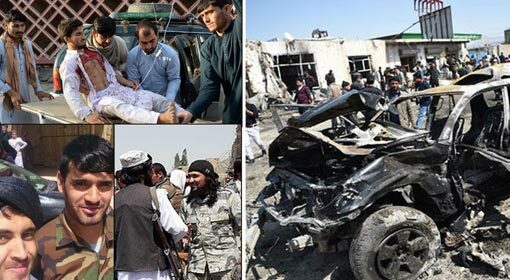 Nangarhar: 36 people have been killed and 56 others seriously injured in the suicide attack carried out by the IS at a gathering of Afghanistan Military and the Afghan Taliban. 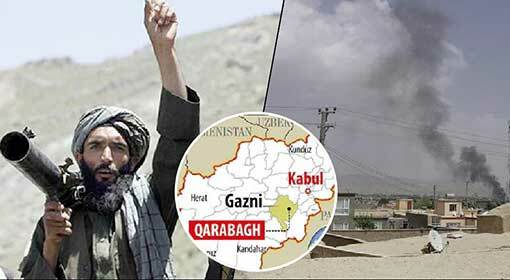 It is said that the Taliban militants are included among those dead. 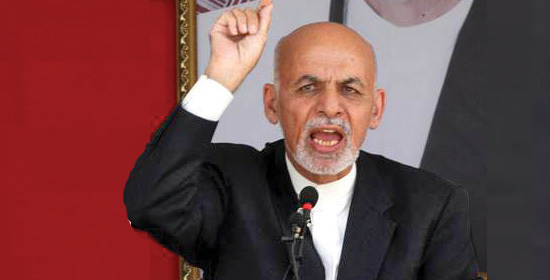 A few days ago, the Afghan Taliban had accepted the ceasefire proposed by President Ashraf Ghani. 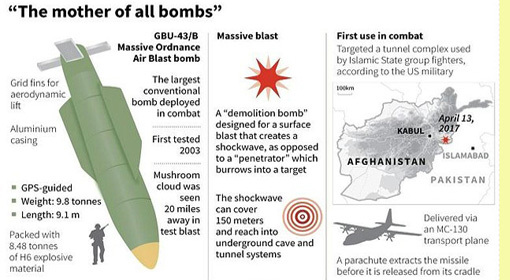 The Afghani media claims this to be the reason for the IS to target Taliban. In view of the ceasefire between Afghanistan government and Taliban, the Afghan soldiers and the Talibanis were seen together in most parts of Afghanistan on Saturday. 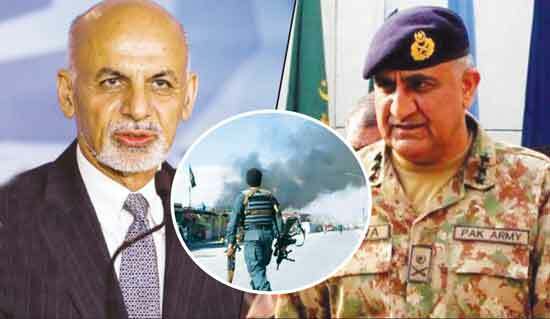 The Afghan soldiers and the Taliban terrorists had arranged a meet near Jalalabad, the capital of the Nangarhar province in the eastern part of Afghanistan near the Pakistan border. This was the first instance in many years that the Taliban terrorists and the Afghan military had come together for a discussion. The Afghani media had welcomed this. 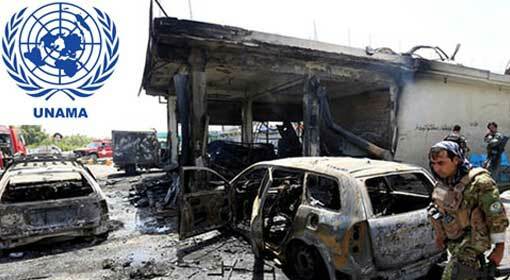 But, a few minutes into the discussions, a suicide bomber rammed a car filled with explosives into the site of the meeting, causing a huge explosion in which 36 people were killed. As per information received, these include civilians, Afghan soldiers and also Taliban militants. The main suspects for this suicide attack were considered to be the Haqqani Network which is the main group of the Pakistani Taliban, and the IS. Both terrorist organisations, Haqqani Network and the IS, had criticised the ceasefire between the Afghan government and Taliban. Therefore it was suspected that one of these groups had carried out the attack. The IS has accepted the responsibility for the suicide bombing in the Nangarhar province through its website ‘Amaq’. This attack was carried out to target the Afghani soldiers and the Taliban militants, said the IS. 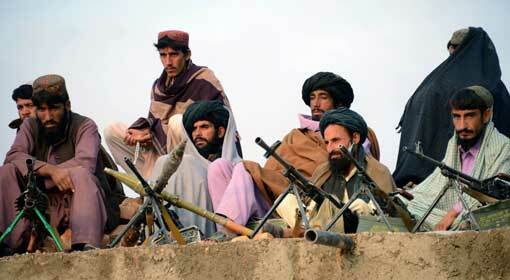 The ceasefire implemented between the Afghani government and the Afghan Taliban is claimed to be successful. The Afghani people and media have expressed their reactions saying that this was the first time in many years that the Afghani people in most parts of Afghanistan have been able to celebrate Eid in a peaceful environment. The Afghan soldiers and the Talibanis celebrated Eid together in capital city of Kabul, Logar, Zabul and Wardak. In view of this environment, President Ashraf Ghani announced extension of the period of ceasefire with Taliban. 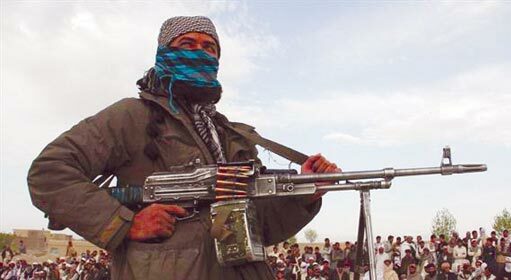 Howver, the military analysts in Afghanistan have warned that the Haqqani Network, which is a group of the Taliban, as well as the IS will make efforts to disrupt the ceasefire. This same conspiracy seems to be behind the IS attack on Saturday.